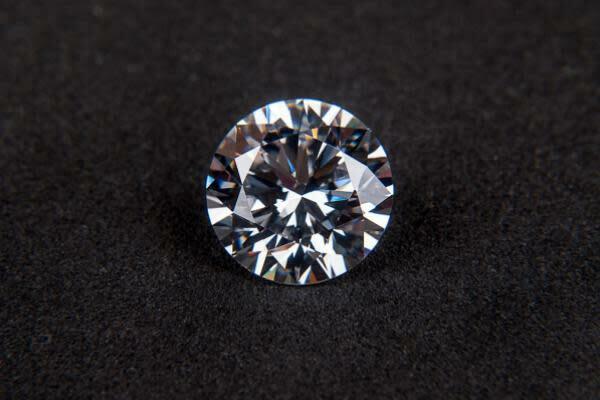 Signet Jewelers (NYSE: SIG), the world's largest diamond retailer, announced Wednesday that it will replace CFO Michelle Santana with Joan Hilson effective April 4. Hilson's 30 years of retail finance and operations experience are expected to strengthen and accelerate the company's leadership structure and better support its "Brilliance Transformation Plan," the jewelry retailer said in a statement. Signet said it's bringing the leadership of its Kay, Zales, and Peoples banners together under one mall leadership team. The new leadership assignment is intended drive growth in mall-based retail stores and accelerate Signet's customer-first strategy. Jamie Singleton, now executive vice president of Zales and Peoples, is being promoted to president of Zales, Kay, and Peoples, with full operational and P&L responsibilities. Bill Luth, formerly the EVP of Kay, has been named EVP of global store operations. Kecia Caffie is being promoted to senior vice president of Piercing Pagoda. All three executives — Singleton, Luth, and Caffie — will continue to report to President and Chief Customer Officer Sebastian Hobbs. Signet said it's pursuing an omnichannel jewelry strategy by making bold leadership moves and finding efficiencies in its operations. The changes announced Wednesday will have no effect on the company's external reporting, as the America and international segments will remain separate, Signet said. Signet shares were up 4.21 percent at $27.70 at the time of publication Wednesday.